Justin Timberlake released a surprise single, “SoulMate,” on Tuesday (July 3). The song is his first new music since releasing his last album, Man of the Woods, back in February. 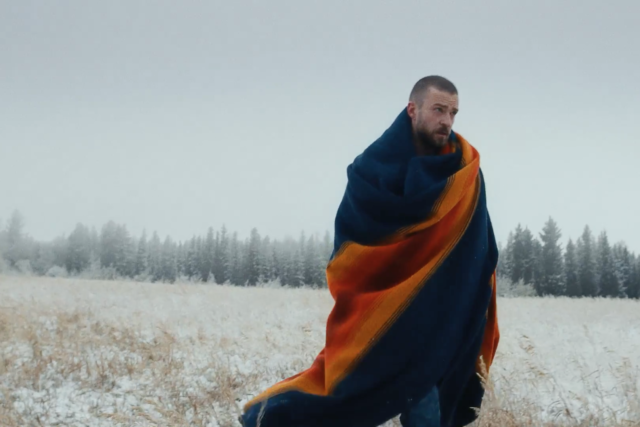 Timberlake also tweeted album art for the track, which was produced by dvsn’s Nineteen85, who produced Drake’s “Hotline Bling,” “One Dance, and “Too Good” and also features contributions from James Fauntleroy, Paul Jefferies, Brandon Casey, Brian Casey, Gary Smith, and Lechas Young, according to Complex. Timberlake is currently on the road on his Man Of The Woods tour, and will play in the UK tonight in Glasgow at the SSE Hydro. The Shadowboxers are currently on the road with Timberlake for several dates of the tour.